John Quinn auctioneers is offering for sale of No 13 Ashfield Road, Greenfields, Newcastle, a four bedroom semidetached residence in pristine condition. The property, which is within walking distance of the university and hospital, comprises a sitting room, superb fully fitted kitchen, four bedrooms, two which have beautiful en suites, and main bathroom with bath, shower, and whb. The property has off street parking to the front and fully tarmacadamed driveway. The house is fully double glazed and has oil fired central heating. John Quinn says that the property is ready to walk straight into and is situated in one of Newcastle's most popular and desirable residential areas. The property has a BER of F on BER cert no 109725408. 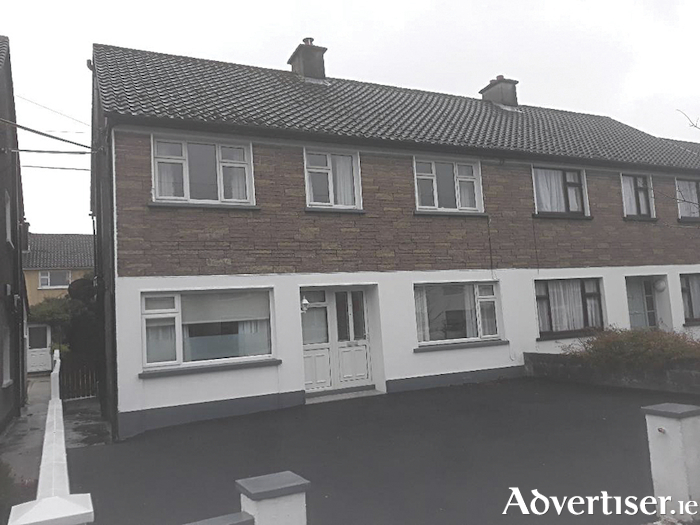 To arrange a viewing contact John Quinn at 091 569174.